Looking For Comedy? Look Here! Regendering - removing gendered pronouns & swapping genders when you enter a URL. In 2009, Casey Pugh asked thousands of Internet users to remake "Star Wars: A New Hope" into a fan film, 15 seconds at a time. "Eclectic historic science and art images from rare books and prints." while a group of filmmakers discussed cinema in room 666 of The Martinez Hotel. Room 666, is the result. Great movie, really inspiring ! Thank you very much for this beautiful pearl of a lost time ! Looking to shorten your name? Marry a Crown Prince! Q: How many English towns or cities begin with the letter X? A: You don't know? Never mind, the answer is zilch! 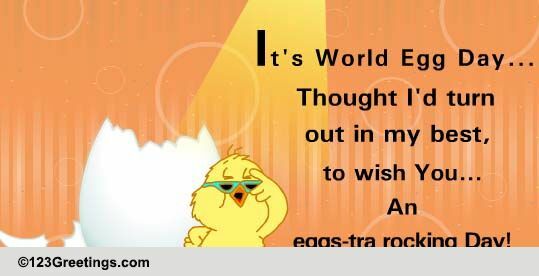 World Egg Day is celebrated on October 10, 2014. It is celebrated each year on the second Friday in October. World Egg Day is a unique opportunity to help raise awareness of the benefits of eggs. 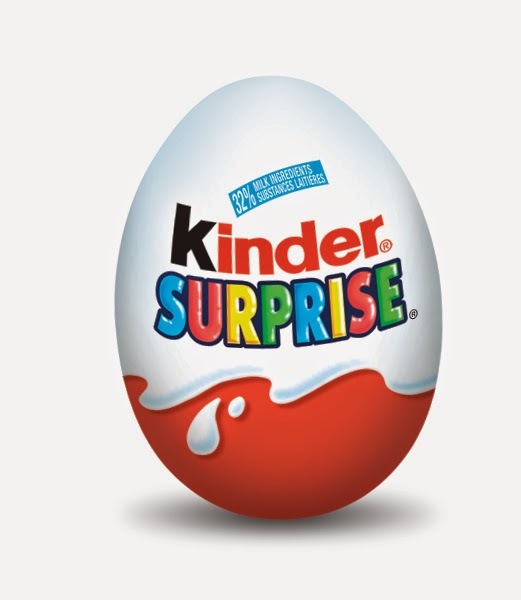 It was introduced by the International Egg Commission in 1996. The main objective of this day of action is to boost the consumption of eggs. Chicken eggs are widely used in many types of dishes, both sweet and savory, including many baked goods. Some of the most common preparation methods include scrambled, fried, hard-boiled, soft-boiled, omelettes and pickled. They can also be eaten raw, though this is not recommended for people who may be especially susceptible to salmonellosis. Philae is the landing craft of the Rosetta mission, which touched down on Comet 67P/Churyumov-Gerasimenko on 12 November 2014. The scientific objectives are to determine the physical properties of the comet's surface and subsurface and their chemical, mineralogical and isotopic composition. This information will be used in tandem with the data returned by the Rosetta orbiter to characterize the comet. The Philae spacecraft is a partial hexagonal cylinder, approximately 1 meter across and 80 cm high, open on one end, supported on a long squat tripod and consists of a baseplate, experiment platform and hood. The structure is made of high modulus carbonfiber with an aluminum coating in a polygonal sandwich construction. The landing gear consists of a central telescopic tube connecting lift and torque mechanism located in the cavity of the lander's body connected at the lower end by a kardanic joint to the center of the tripod. The three lander legs are equipped with shock absorbers to inhibit bouncing in the low gravity. Push-down and hold-down thrusters are used to accelerate descent and impede rebound after touchdown. Twin harpoons connected to tethers will be fired into the surface of the comet to anchor the lander. Power will be provided by low intensity, low temperature GaAs solar cells mounted on the top panel of the lander hood and a 970 Whr and 110 Whr battery. The lander will communicate with the Rosetta spacecraft via a 1 W S-band transmitter. A flywheel provides 1-axis stabilization during the descent. Total mass of the lander is about 100 kg. Philae will be carried on the side of the Rosetta orbiter until it reaches the comet. The contents of the bowels of an Italian medieval warlord have revealed his nefarious cause of death nearly 700 years later.